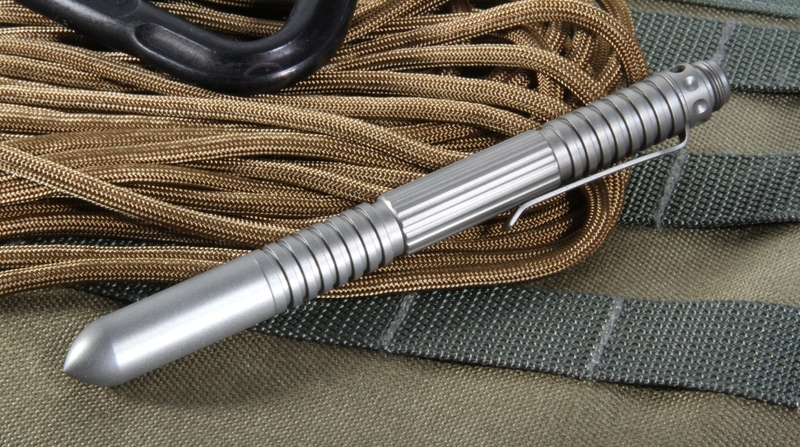 Overall the Extreme Duty Pen in blasted titanium was designed to take some serious abuse. From daily writing and signing documents to blunt force strikes, you will not be let down. 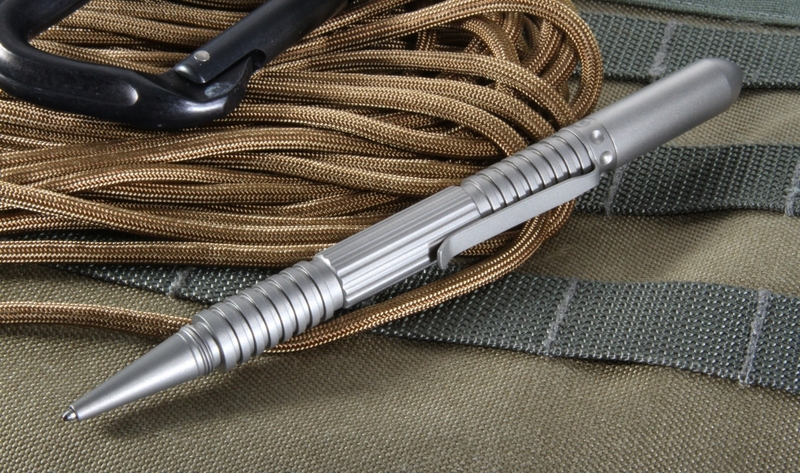 Offering you durability, reliability and comfort the Extreme Duty Pen series is composition and protection perfection. American made. Looks classy enough for business use, but built tough. 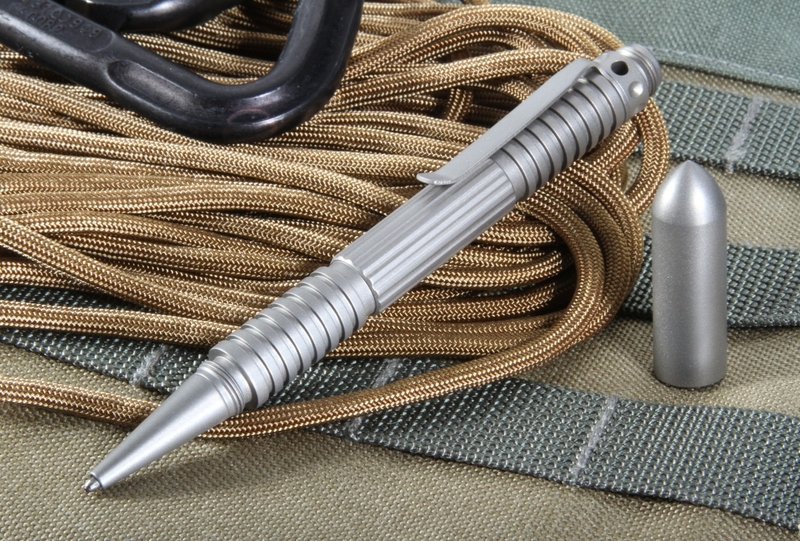 Clip is sturdy and keeps the pen firmly attached and I have no fear of it slipping out of a pocket and getting lost.